Saif Ali Khan’s & Katrina New Film Phantom First Look Trailer Video Released : Saif Ali Khan’s next film “Phantom” first look out. The actress Katrina Kaif is also playing a pivotal role in the movie which is directing by the well known director Kabir Khan. The movie “Phantom” is an action drama which depicts the fight against terrorists. 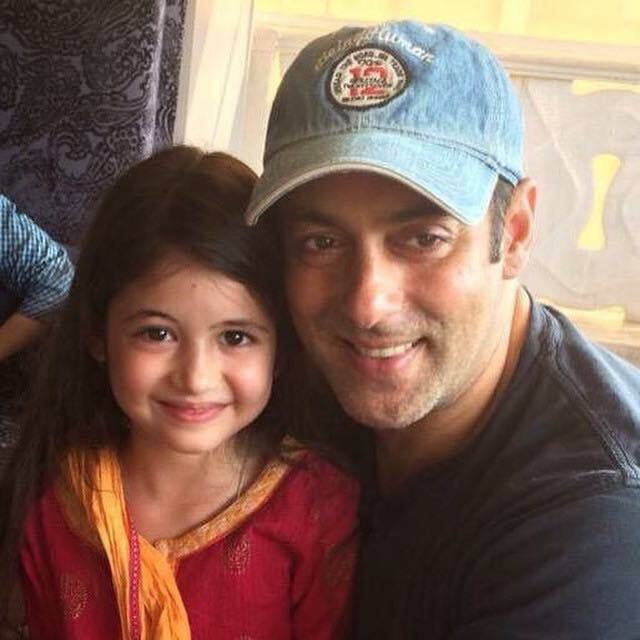 The filmmaker Kabir Khan is currently ridding success with the release of his latest blockbuster flick “Bajrangi Bhaijaan”. And this is the best time to release the poster of upcoming terrorism drama “Phantom”. The poster is out which is quite interesting. According to a media report published in a leading website, the film “Phantom” is story of a man Daniyal (Saif), who is in voyage from India to Europe, from America to West Asia to seek justice, aftermath the terrorism attack 26/11 in Mumbai. The film is about spy action thriller in which the leading woman Katrina Kaif is playing role of a photographer. Might she will seen in role of an agent who goes undercover. 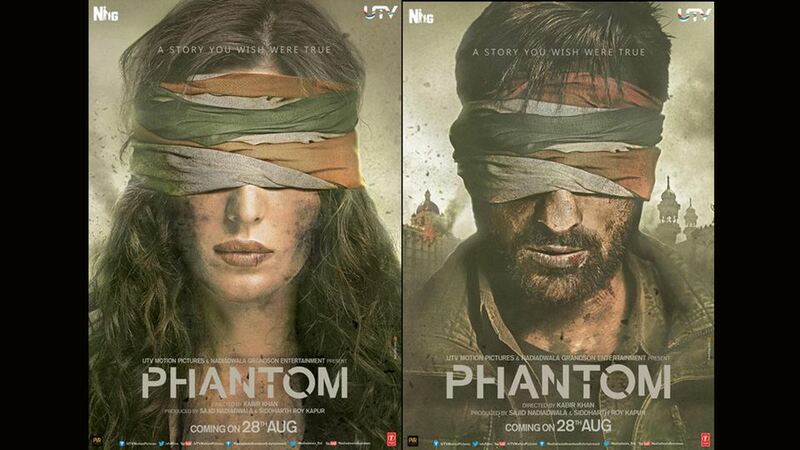 The first poster of the film “Phantom” is showing that the leading man Saif Ali Khan and the leading woman Katrina Kaif in blindfolded. It means might they have been catch by the wrong people in the film. The story of the film “Phantom” is taken from the novel “Mumbai avengers” written by S. Hussain Zaidi. 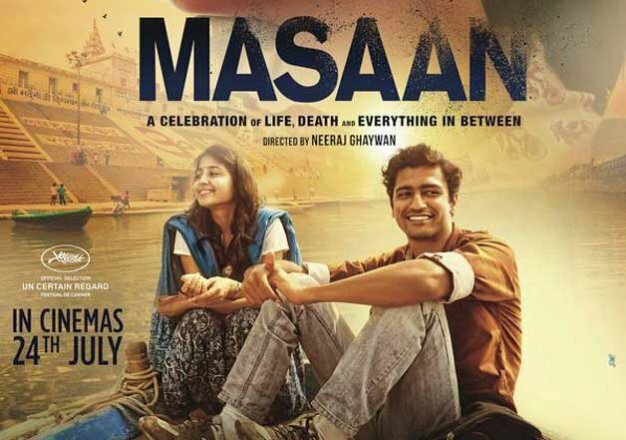 The film scheduled to release this August on 28th. Whether it is Katrina Kaif or Saif Ali Khan both acted in this topic movie. 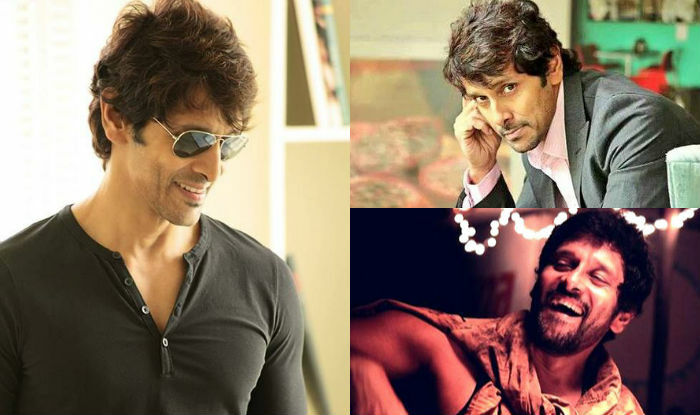 Like Saif acts in “Agent Vinod” and Kat acts in “Ek Tha Tiger” and “New York” which are also directed by Kabir Khan. Back then Kabir also directed the movie “Kabul Express” which is also had similar kind of story. Bollywood always make these kinds of movies with strong theme of the terrorism such as “Baby”, “Qurbaan”, “New York”, “Ek Tha Tiger”, “Agent Vinod”, “Holiday” and many more. We Hope you loved this article Saif Ali Khan’s & Katrina New Film Phantom First Look Trailer Video Released and the data provided above too. Don’t forget to share this article with your near dears on social media sites such as facebook, twitter, tumblr, pinterest, digg, google plus, linkedin, stumbleupon, etc. Thanks for visiting us and do provide your comments and reviews below. Aim of our website is to provide you complete true and real details of this articles.